Our goal is to help you in the same way we would help a member of our own family. With that in mind please do not hesitate to email or call us with your questions. 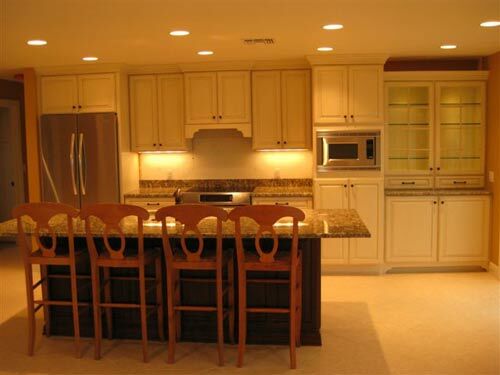 Rather than try to list everything we do which could take pages I'd simply like to let you know that "if you want something improved on your home, condo or commercial property in Marco Island we can probably take care of it for you. If not, we will be happy to recommend someone who can."